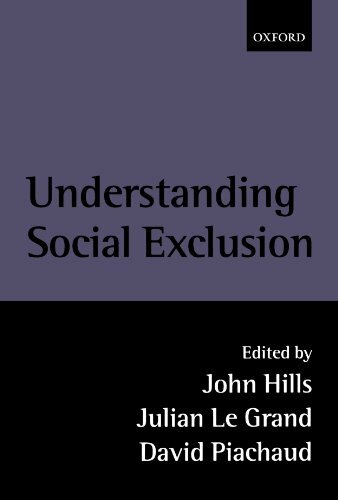 This book explores the issue of social exclusion. It asks three main questions: How can social exclusion be measured? What are its main determinants or influences? And what policies can reduce social exclusion? The authors aim to consider how a focus on social exclusion may alter the policy questions that are most relevant by fostering debate in government, research, and academic circles.